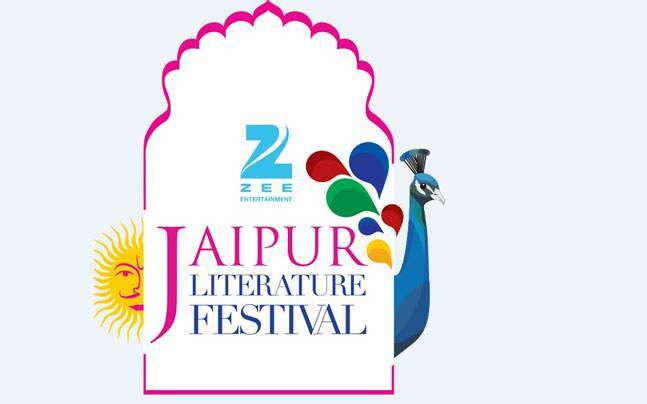 Zee Jaipur Literature Festival 2019 will take place from 24 to 28 January 2019. 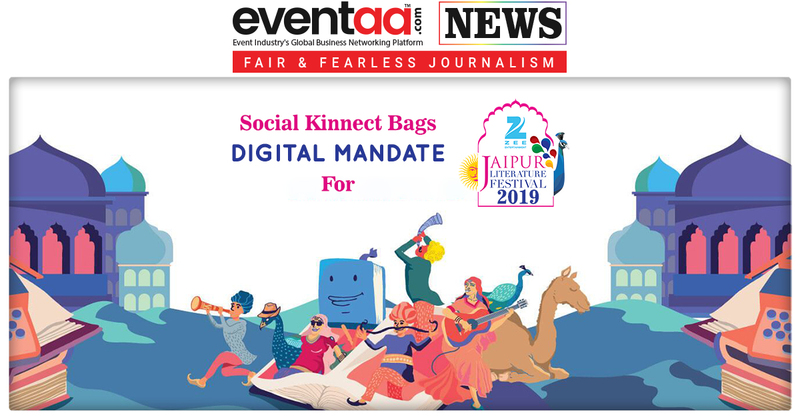 Social Kinnect has own the digital mandate for the upcoming edition of Zee Jaipur Literature Festival following a multi-agency pitch. Under the mandate, the agency will handle digital marketing strategy, media planning and execution as well as online reputation management. The mandate will be managed from Social Kinnect’s Delhi branch. Jaipur Literature Festival brings together a diverse mix of the greatest writers, thinkers, humanitarians, politicians, business leaders, sports people, and entertainers on one stage from across the world. They come together to express and engage in thoughtful debate and dialogue. 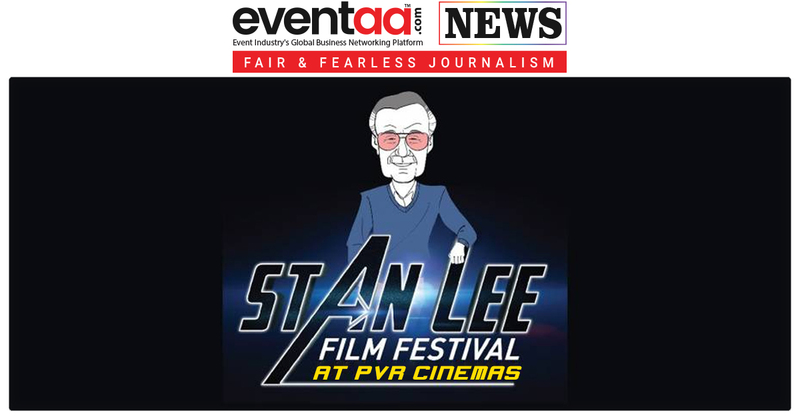 In last 10 years, the festival had hosted around 2000 speakers across the globe.